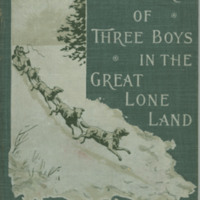 Original grey cloth binding with pictorial scene on front cover. 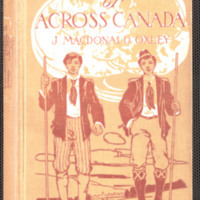 Author of "By Canoe and Dog-Train," "Three Boys in the Wild North Land," etc. - Tp. Frontispiece: "The battle with the eagle." 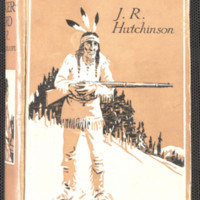 Original brown cloth binding ; pictorial scene of a native in the wilderness on front cover ; black lettering on front cover and spine. Author of "Back to Life," "Decoyed," etc. - Tp. Original brown cloth binding with pictorial scene on front cover and spine. Author of "The Romance of Commerce." - Tp. Frontispiece: "Being somewhat weary from their exertions, they were resting for a few minutes."